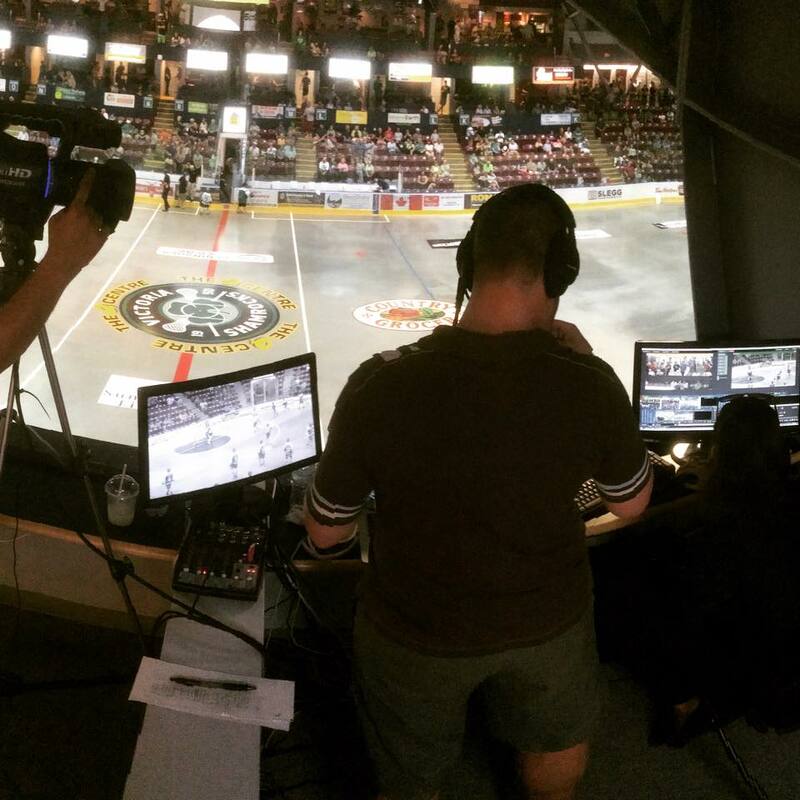 Expanding our services to include webcasting this past summer, we had the opportunity to partner with the Victoria Shamrocks for the entire 2015 WLA campaign. Little did we know, the experience would turn into front-row seats for the club's first Mann Cup national lacrosse title in more than a decade! 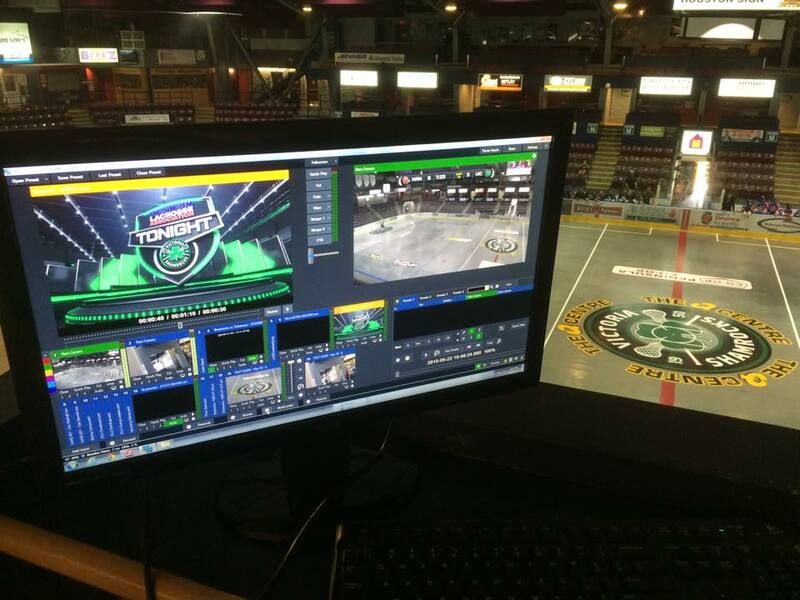 Our team developed a graphics package, accommodated the acquisition of new equipment, and created a format/script that brought the Shamrocks webcast to a near-television standard. 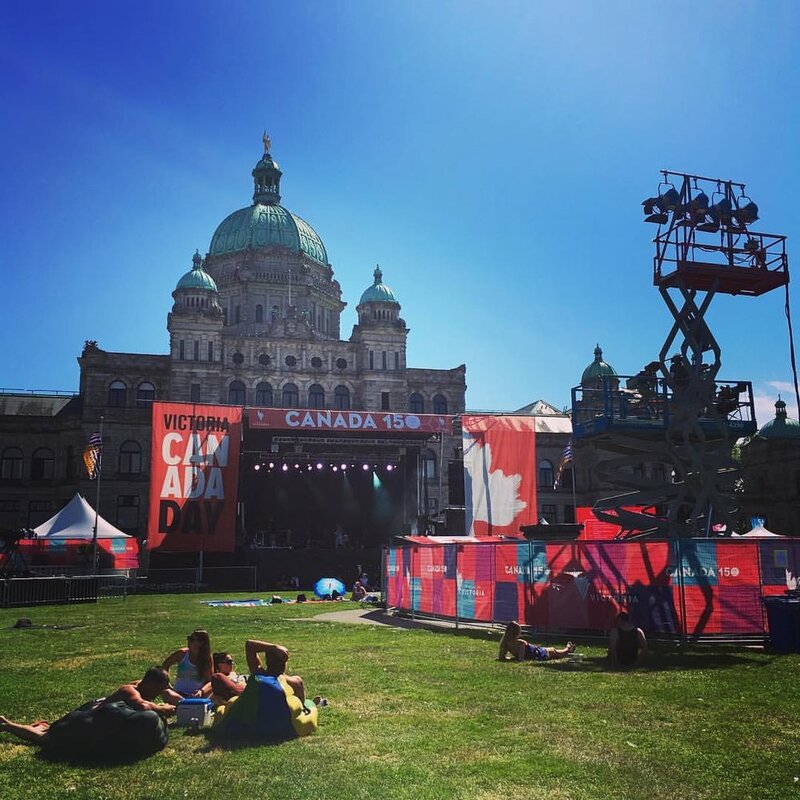 In fact - our highlight packages from the Mann Cup were aired on CHEK News each night! With a multi-camera set up that also included replays, a pre-game show and a studio set up for the hosts, it was a top-of-the-line package enjoyed by thousands of online viewers over the course of the season. You can find more information about our web broadcasting packages on our Services page, or by Contacting us for a quote!